The ultimate guide for oven roasted broccoli! 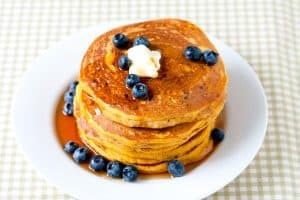 This is a classic recipe and one you need to have in your back pocket. I’m not the biggest fan of broccoli, but this roast broccoli is one of my favorite foods! I love it. Jump to the Roasted Broccoli Recipe or read on to see our tips for making it. 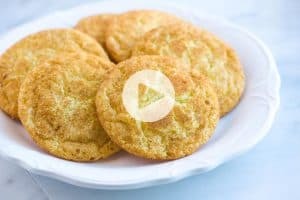 We’ve shared a version with you before — this cheesy baked broccoli combines perfectly crisp broccoli and cheddar cheese. 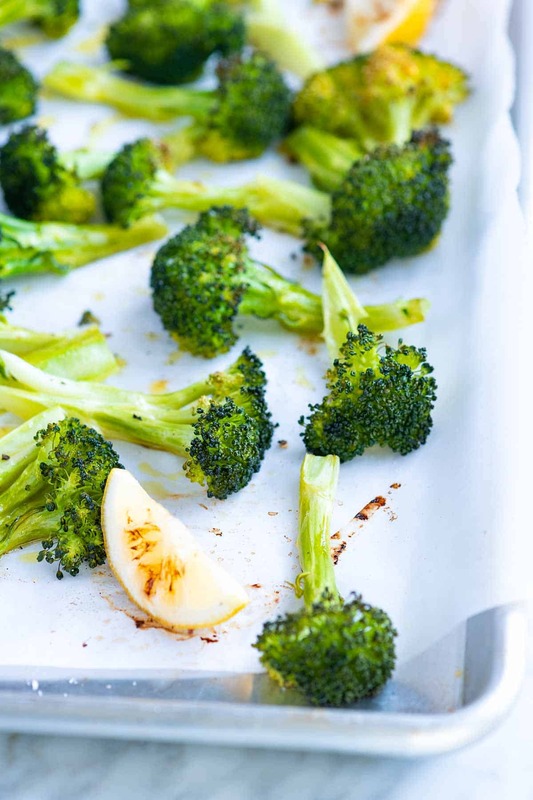 This time, we’re sharing our favorite roasted broccoli with lemon as well as all of our tips including the best oven temperature, roasting times, and possible variations. The hardest part for me about roasting broccoli is not eating the whole pan before anyone else gets a chance. It’s that good! Stick with one size and make sure that you cut the broccoli into similar sized pieces. It’s up to you how big, but make sure everything on the pan looks similar in size. This way, everything roasts evenly. Create lots of flat edges. Instead of pulling the florets apart to look like the tops of round trees, slice the florets in half or quarters, which creates a flat side. When you arrange the broccoli on the baking sheet, place the flatter edge down. As the broccoli roasts, the flat edge will get nice and brown. Roast the broccoli at a high temperature. To get the crisp brown tips and caramelized stems, go for an oven temperature of 400 to 450 degrees Fahrenheit. We usually go for 425F, but you can adjust based on what else might be in the oven. At 425F, the broccoli will take between 20 and 25 minutes. Check the broccoli towards to end of roasting. Look for the tips of the florets to be browned and crisp and the stems to be tender. 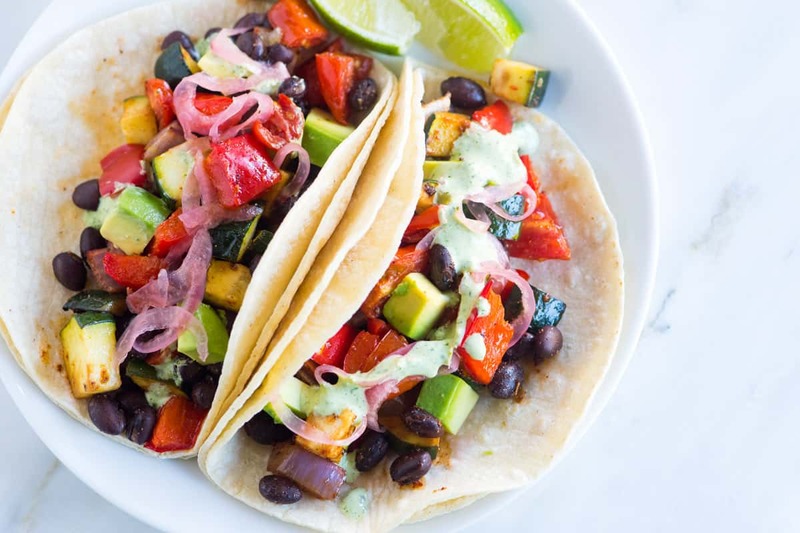 You may also like these Roasted Vegetable Tacos. Use the vegetables we suggest or add some broccoli to the mix. It would be fabulous. Broccoli roasted with just oil, salt, and pepper is delicious, but there are lots of variations you can make as well. In our recipe below, we roast a few lemon wedges next to the broccoli. When it’s finished cooking, we squeeze the juice from the roasted lemon wedges all over. It’s delicious! Garlic Roasted Broccoli: Toss two to three cloves of thinly sliced garlic with the broccoli before roasting. Spicy Roasted Broccoli: Toss 1/2 teaspoon (or more) of crushed red pepper flakes with the broccoli before roasting. Parmesan (or any cheese) Roasted Broccoli: Toss the roasted broccoli with 1/4 to 1/3 cup of shredded cheese before serving. Use fresh herbs. Toss the roasted broccoli with two tablespoons to 1/4 cup of chopped fresh herbs like parsley, basil or chives. Use spice blends like chili powder, taco seasoning, za’atar, Creole, or Italian seasoning to add even more flavor to the broccoli. Just toss the broccoli with it before roasting. Broccoli with Balsamic Vinegar: Instead of adding lemon juice to the roasted florets, drizzle a little high-quality balsamic vinegar or balsamic glaze on top. I’m sure there are more variations out there. If you have a favorite, share it in the comments below! Roasted broccoli is a classic recipe and one you need to have in your back pocket. I’m not the biggest fan of broccoli, but this broccoli with lemon is one of my favorite foods! 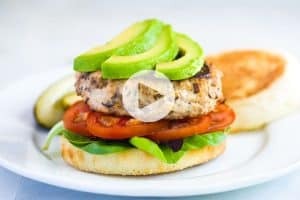 Try our version with roasted lemon wedges. 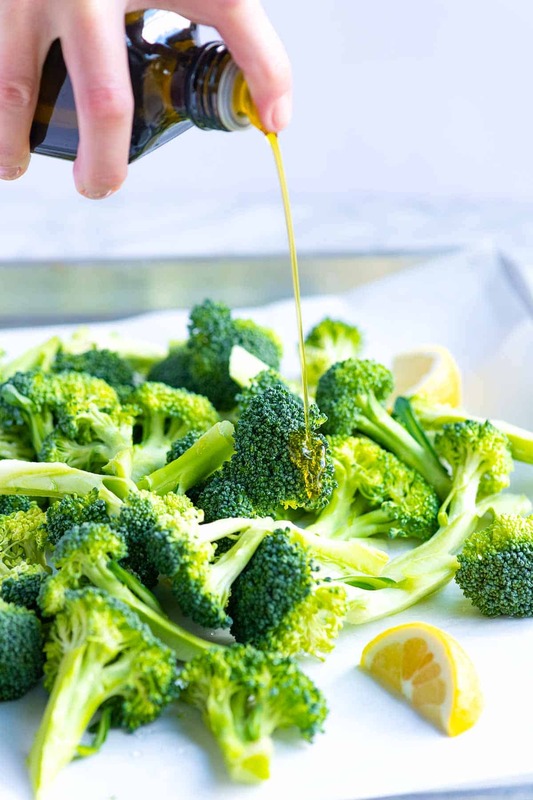 The lemon becomes a little sweet, and the broccoli tastes terrific with some of the roasted lemon juice squeezed on top. For other variations like garlic, parmesan or herby roasted broccoli, see the article above for our tips (temperature and timing will be the same). 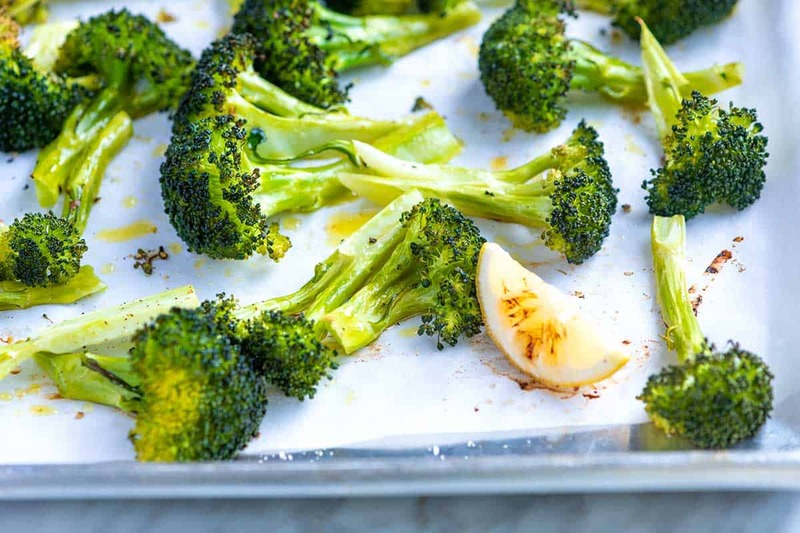 Toss the broccoli florets and stems with the olive oil, 1/2 teaspoon salt, and 1/4 teaspoon fresh ground pepper on a baking sheet. Spread them out, facing as many of the flatter edges down onto the baking sheet so that they brown nicely. Scatter lemon wedges around the broccoli. Roast, without stirring, until the edges are crisp and brown and the stems are tender, 20 to 25 minutes. Serve warm with some of the juice from the roasted lemon wedges squeezed on top. Don’t throw away the broccoli stems. If your broccoli is sold with long stems, you can eat them. The outer layer can be a bit tough so we like to use a vegetable peeler to remove it. Cut 1/2 inch or so from the end and discard (this can be tough). 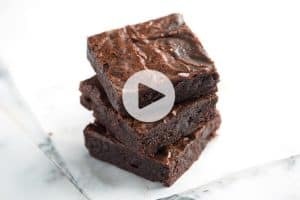 Slice or dice the rest and throw onto the baking sheet with the florets. Love your roasted vegetable recipes. My partner is a carnivore and am trying to convert to less meat, more veges.